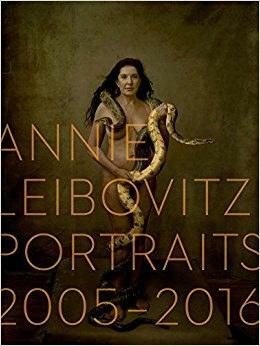 For more than half a century, Annie Leibovitz has been taking culture-defining photographs. 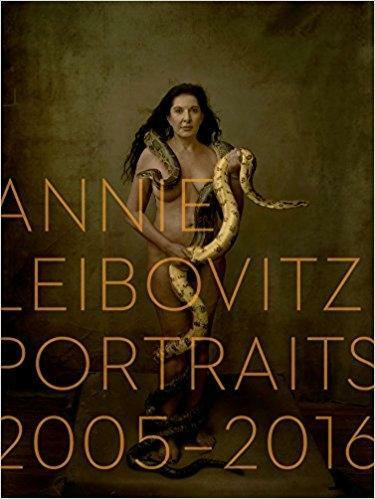 Her portraits of politicians, performers, athletes, businesspeople, and royalty make up a gallery of our time, imprinted on our collective consciousness by both the singularity of their subjects and Leibovitz’s inimitable style.The catalogue to an installation at the LUMA Foundation in Arles, France, Annie Leibovitz: The Early Years, 1970-1983 returns to Leibovitz’s origins. 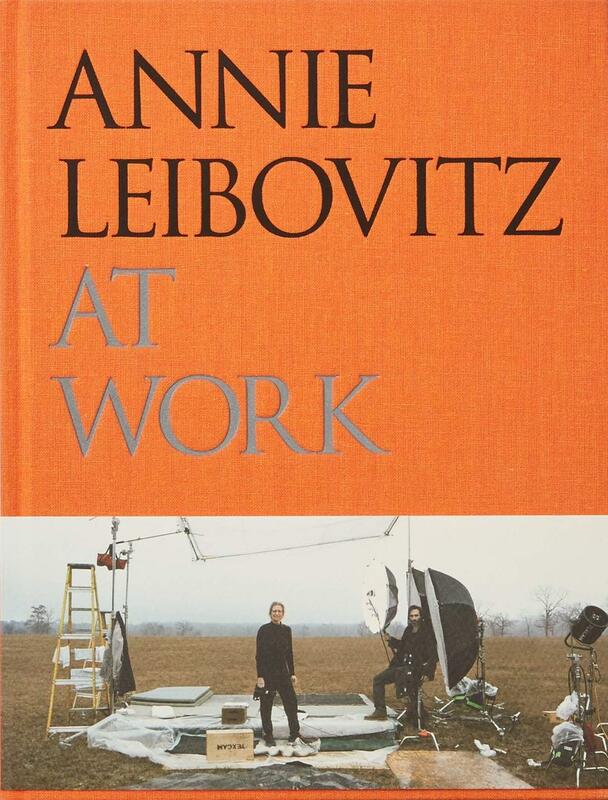 It begins with a moment of artistic revelation: the spontaneous shot that made Leibovitz think she could transition from painting to photography as her area of study at the San Francisco Art Institute. 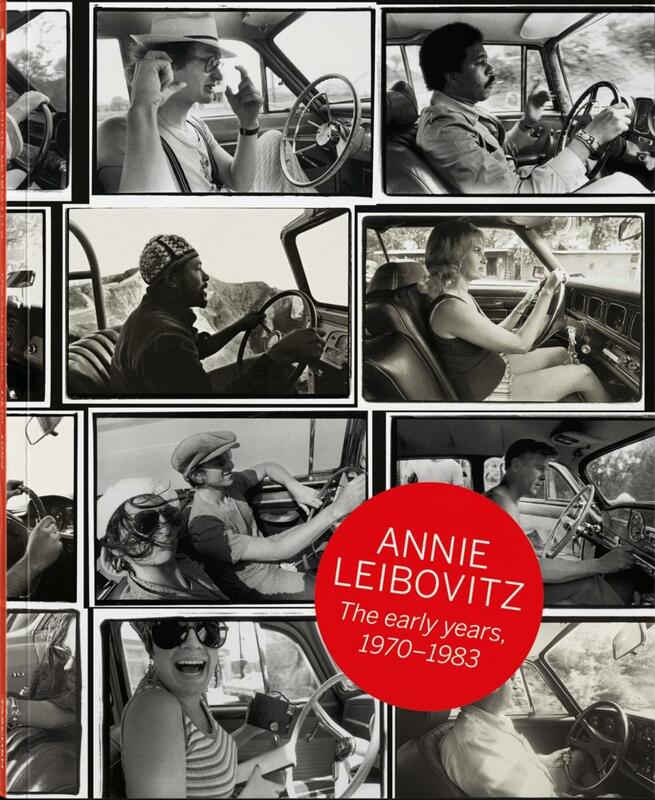 The meticulously and personally curated collection, including contact sheets and Polaroids, provides a vivid document both of Leibovitz’s development as a young artist and of a pivotal era.Leibovitz’s reportage-like photo stories for Rolling Stone, which she began working for when she was still a student, record such heady political, cultural, and counter-cultural developments as the Vietnam War protests, the launch of Apollo 17, the presidential campaign of 1972, Richard Nixon’s resignation in 1974, and the Rolling Stones on tour in 1975. 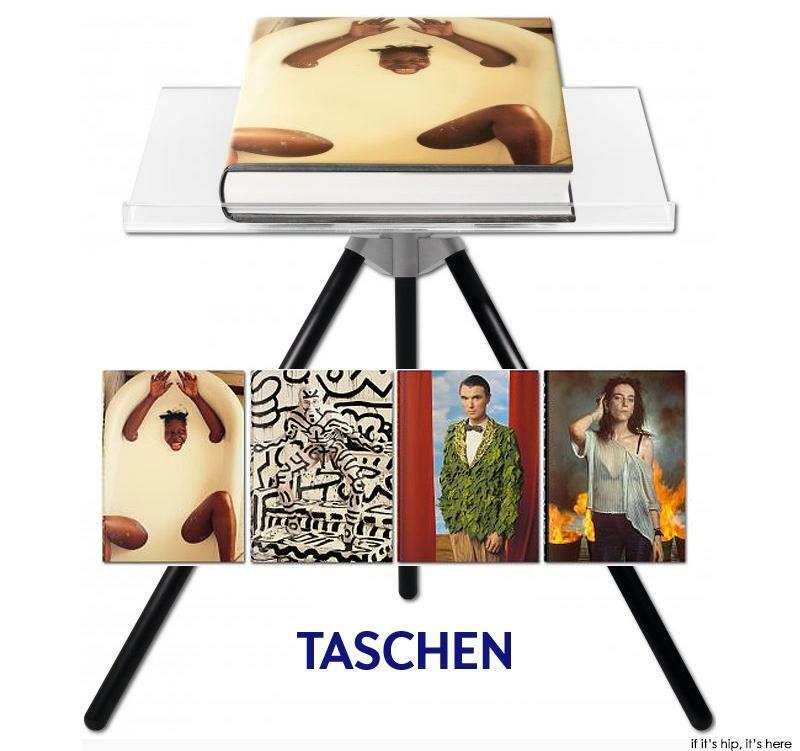 Then, as now, Leibovitz won the trust of the prominent and famous, and the book’s pages are animated by many familiar faces, among them Muhammad Ali, Mick Jagger, Keith Richards, Ken Kesey, Patti Smith, Bruce Springsteen, Joan Didion, and Debbie Harry, as well as John Lennon and Yoko Ono, captured in their now iconic embrace just hours before Lennon was assassinated.Throughout the book, the portraits and reportage are linked to images of cars, driving, and even a series on California highway patrolmen. In many ways, it’s a celebration of life on the road-the frenetic rhythms, the chance encounters, the meditative opportunities. 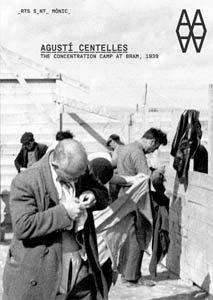 And with its rich archival aspects, it is also a tribute to an earlier time and a young photographer enmeshed in a culture that was itself in transition.